Google has announced a limited period discount offer on the Nexus 5X in India. Under the offer, the LG Google Nexus 5X will be available at a flat discount of Rs. 4,000 till March 27. Notably, the limited period discount offer has been announced on the occasion of Holi festival and is applicable when purchasing the Nexus 5X online from the Google Store only. 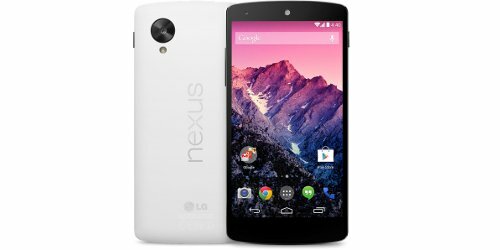 After discount, the Nexus 5X 16GB model will be available at Rs. 23,900 while the 32GB model will come at Rs. 27,900. The regular prices for the Nexus 5X 16GB and 32GB model are Rs. 27,900 and Rs. 31,900 respectively. Notably, on the Google Store, the discount is only applied at the time of checkout - meaning the phone is still listed at its original price.